OpenGuru Weblog: One more reason to switch to FireFox! 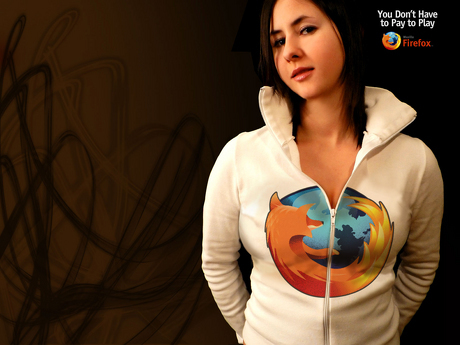 One more reason to switch to FireFox! You Don't have to Pay to Play..